Identify the value of utilizing industry resources such as driver self-assessments and driving retirement resources to support client’s success. Explain the unique value the occupational therapy expertise brings to driving rehabilitation with specific focus on establishing a referral procedure, scheduling the first appointment, developing an intake process, and preparing for the first appointment. 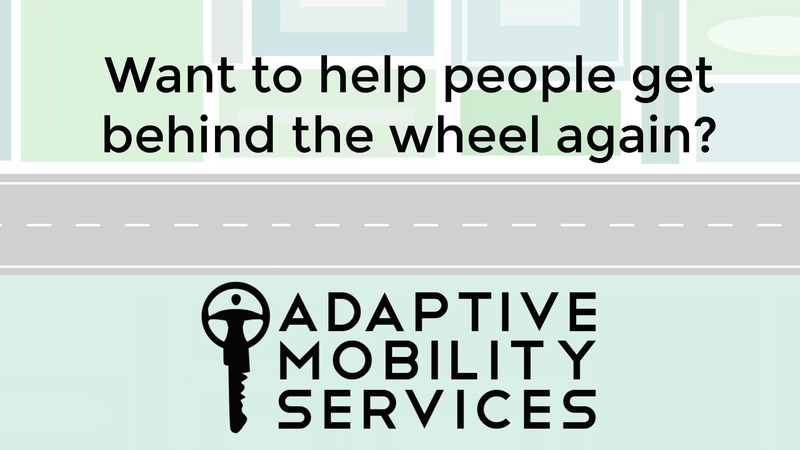 Explore the role & value of family for addressing driving and community mobility needs, identify key considerations of community mobility, & create a catalog of resources to support mobility options for clients. This course is for all occupational therapy practitioners. It focuses on the skills and details needed to initiate the evaluation process for driving. This dynamic online course explores steps for establishing a referral procedure, including scheduling and intake; and preparation for the first appointment, including discussions on setting expectations and preparing for success. Learn how to use driver self-assessments to gain additional insight and the role of families in the driving evaluation process. Gain tips for developing robust resources for your clients including a local resource guide for alternative transportation. Course authors are OT DRSs with years of experience. Whether you are opening your own driving rehabilitation program or expanding your clinical services, this course will provide you with valuable information for initiating your own sustainable evaluation process.